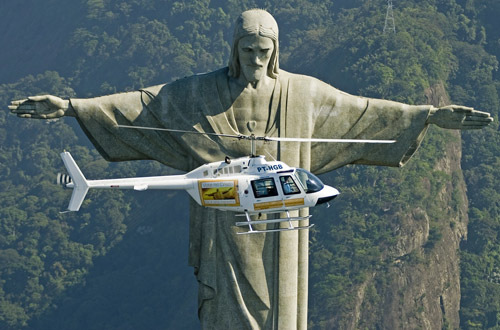 Rio de Janeiro its well connected with Europe and all major South American Airports. 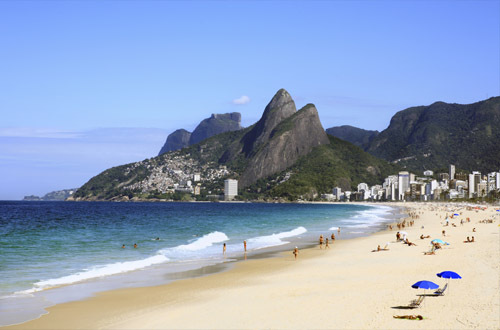 There are two airports, the AntÃ´nio Carlos Jobim (del GaleÃ£o) International Airport of Rio de Janeiro and the Santos Dumont AirportÂ whichÂ operates for domestic flights. There are plenty of taxis as well as bus services to move around and explore this beautiful city. 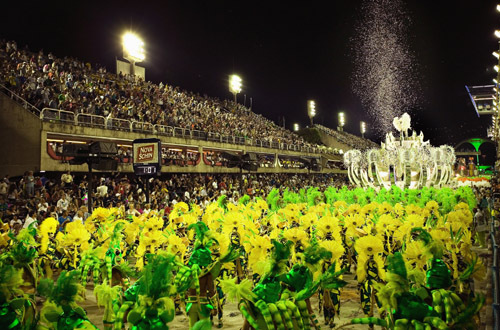 Rio is year round destination, but Carnival (generally February) is the best time to soak up the atmosphere. The hottest months are from January to March where the average temperature exceeds 30ÂºC.